No matter where you live in North Carolina, gas prices are probably doing some real damage to your wallet. 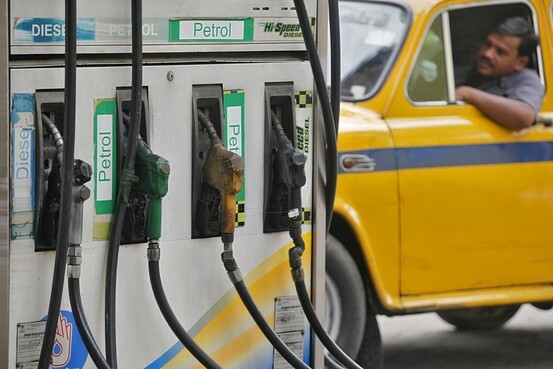 The cost of living keeps climbing, federal unemployment benefits have been terminated, thousands are struggling to make ends meet and now…gas prices are at their highest. When will it end? Fueling up your car just became even more expensive this week, as North Carolina increased its motor fuel tax to the second-highest level in history. Although the increase was a small one, the 37.6 cents-per-gallon tax is only lower than the 38.9 cents-per-gallon price you found yourself paying back in early 2012. What that means is that every time you fill up at the pump, for each and every gallon of gas you purchase, you’re paying over 37 cents of tax to the state. North Carolina’s gasoline tax levels change twice a year, both times in response to the wholesale prices of gas. There is a standard 175 cents-per-gallon system in place, but it’s got a variable thrown in there. Depending on the wholesale price, the state can add more tax per-gallon. 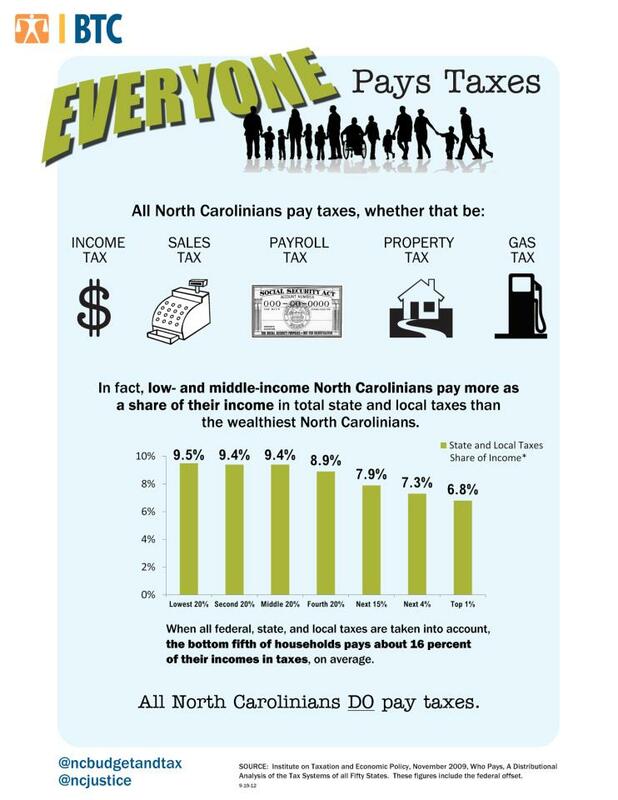 This makes NC’s gas tax program completely different than most other states. In fact, you could probably compare the system to a type of general sales tax, as opposed to most standard per-gallon taxes. The state’s fuel tax may be close to the national average, but it is the highest fuel tax in the Southeast region. While there have been plenty of politicians and advocate groups who have introduced pieces of legislation that would limit the amount of tax North Carolina could place on fuel consumers, none of them have been successful. Lawmakers always blame the fact that, without the ability to tax your every visit to the pump, the state could not afford to build its roads. You have to wonder, however, if you can’t afford to put gas in your car, what does it really matter if there are some potholes in the road? It should be no surprise to you that eight states, including North Carolina, decided to raise their gas taxes this week, as the Fourth of July holiday falls on Thursday. Thousands and thousands of people will be traveling for the holiday, plus higher numbers of people will be going on summer vacations or weekend trips. As if prices going up at the gas pump weren’t enough, one of the state’s largest natural gas utility providers wants to raise rates, too. Piedmont Natural Gas Company submitted a request to state regulators last month, asking them to grant a 9.3 percent rate increase for consumers. In addition to the rate hike, Piedmont also wants the North Carolina Utilities Commission to allow them to charge you for the costs of meeting federal pipeline safety requirements. 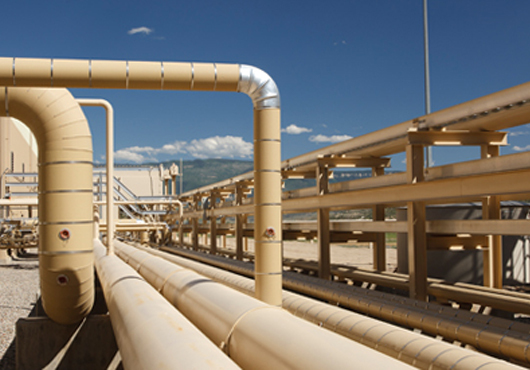 Piedmont is the largest natural gas utility in North Carolina, serving all or part of over 60 counties. They claim they are asking for the rate increase due to the $1.2 billion investment made in 2008 to expand services and keep up over 17,000 miles of pipeline. Getting down to brass tacks, Piedmont estimates that your bill would go up by $6.22 on a monthly basis due to the rate hike. The good thing about this gas price increase is that it is not a sure thing just yet. The board will still have to review, analyze and approve Piedmont’s request to increase your natural gas bill. Other North Carolina utilities boards have attempted to raise rates in the past with mixed results. If Piedmont does get the board’s approval, the rates won’t go into effect until January 2014. While these increases may not seem to be a major strain on family finances at first glance, when you’re already struggling to make ends meet, they really add up. For instance, when you’re out there running back and forth to job interviews, it takes a lot of gas! Or what if you use a gas stove to cook for your family of four? That takes a lot of gas, too. If you find yourself in a situation where you just can’t pay your bills, or if you’re being hounded by collection agencies on a daily basis, it may be time to reach out to a local Durham bankruptcy attorney. Filing a Chapter 7 or Chapter 13 bankruptcy could be the best solution to your financial problems.